Apply 15 minutes before sun exposure. 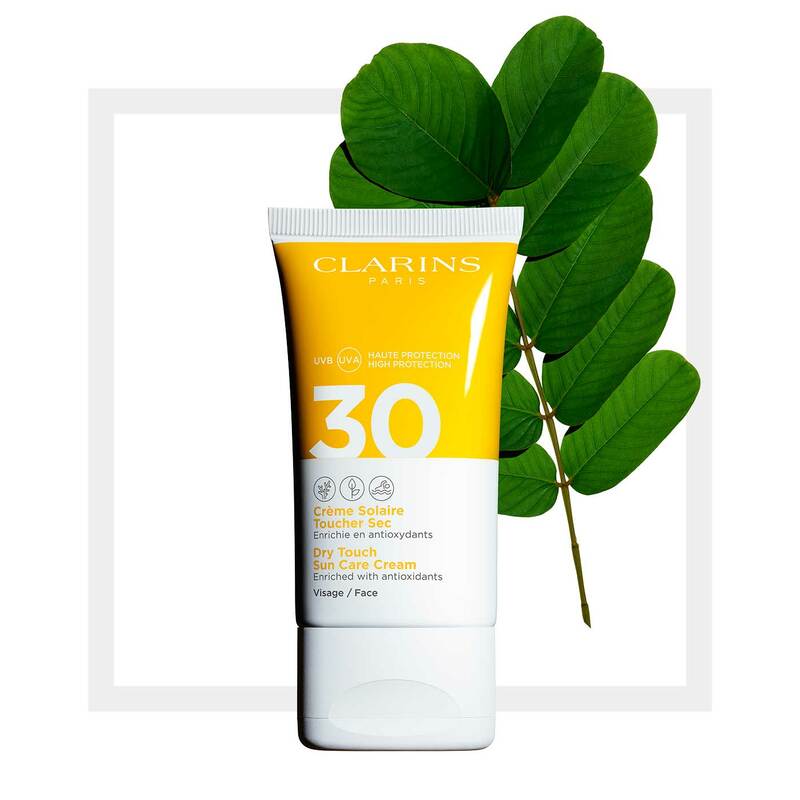 Reapply every 2 hours or after swimming, sweating or drying off. The antioxidant high-protection skincare for any condition suitable for all types of skin, even the most sensitive. Dry to the touch and matte finish. This extract is part of the [SunPlantComplex] that helps prevent the visible signs of sun-related aging and dehydration. This organically grown extract is part of the [SunPlantComplex] that helps prevent the visible signs of sun-related aging and dehydration. Apply liberally, repeatedly and evenly on the face.